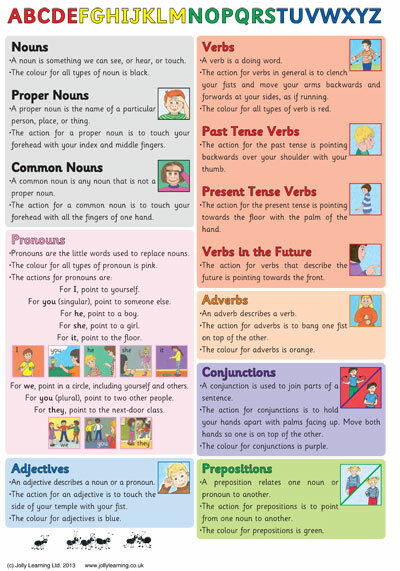 A complete chart showing all of the actions for Grammar, complete with definitions of the terms as a reminder. A brilliant tool for reviewing childrens’ learning of the actions for consistent grammar teaching throughout Primary or Elementary School. The chart contains actions with descriptions and the Montessori colours for multi-sensory learning! Click here to download your FREE printable copy of the Grammar Actions Chart.